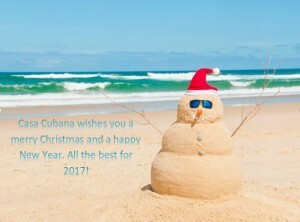 Casa Cubana is taking a break from Thursday night classes over the Christmas period. Classes resume at the Italian Club as normal on Thursday 12th January. For details on classes click here. 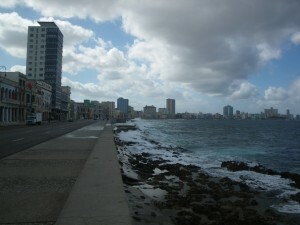 Saturdays at Salamanca continue throughout the period. 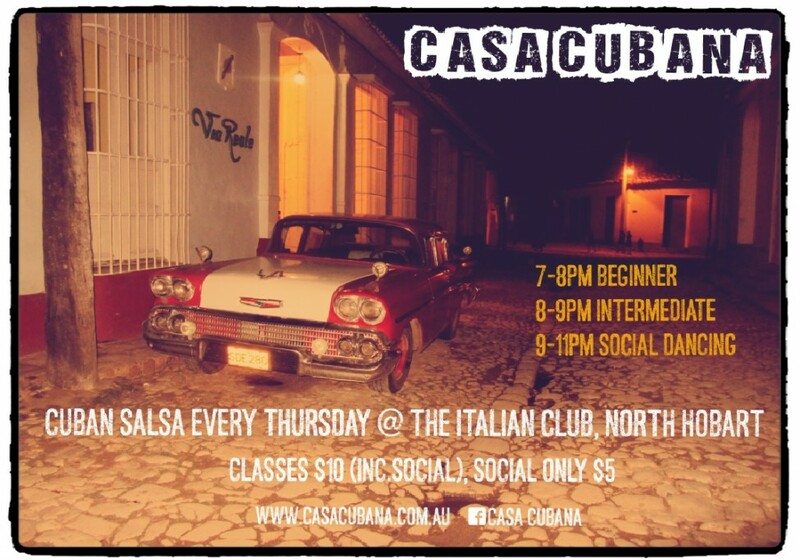 Keep an eye on our facebook page for all the latest news on what’s happening salsa-wise in Hobart. 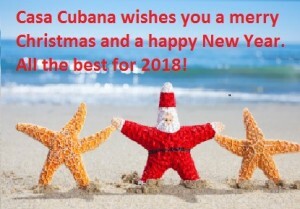 Casa Cubana classes and social evening will be held at Long Beach, Sandy Bay, on Thursday 18th February. 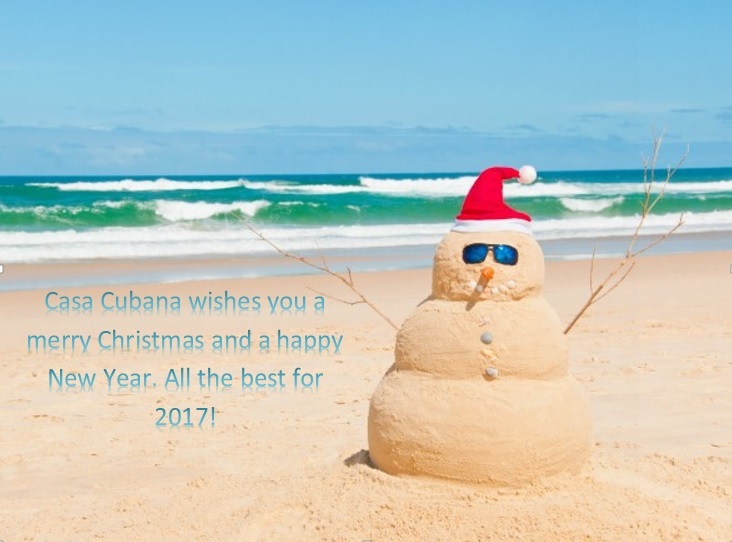 The Italian Club will be closed on Thursday 22nd October, the Show Day public holiday, so Casa Cubana is also taking a break. There will be no classes or social dancing that evening. We hope to see you back on the 29th, when normal services will be resumed. Hurrah! We’ve moved to the ITALIAN CLUB, with classes and social dancing every Thursday from 26th Feb 7pm-11pm. 77 Federal St, North Hobart. We’ve had a lovely time at the Uniting church, and we’re looking forward to moving to the spacious Italian Club. We’re hoping to make good use of their bar, their restaurant and host some fun parties, workshops and classes there. Come dance with us! Our last night at the church proved to be a successful one. A combination of a great turnout and a generous last minute donation from our friend Paul Stockwin saw us raise over $400 dollars towards Rose’s fundraiser. A big thank you to everyone who was there and thanks to all for supporting us through the venue transition stage over the last few months. 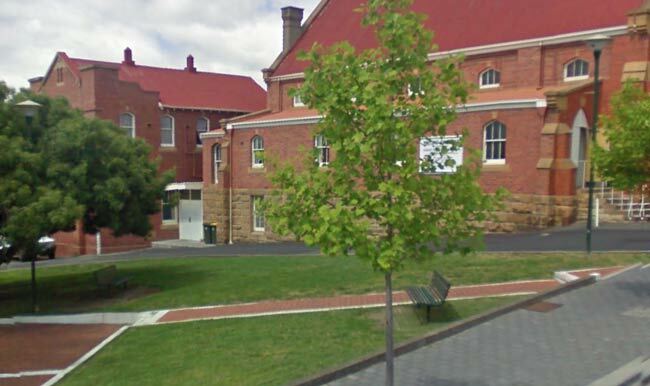 We look forward to seeing you at our new home, the Italian Club (77 Federal St, North Hobart) from Thurs Feb 26th. Class times and prices remain unchanged.